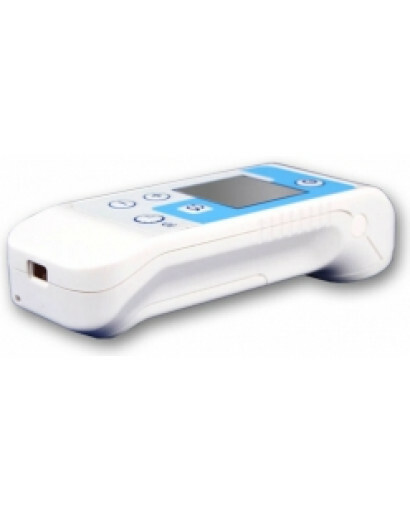 The DENS method is effective for treatment of acute respiratory diseases, headache, toothache, menstrual pain, muscle and joint pain, as well as osteochondrosis pain. 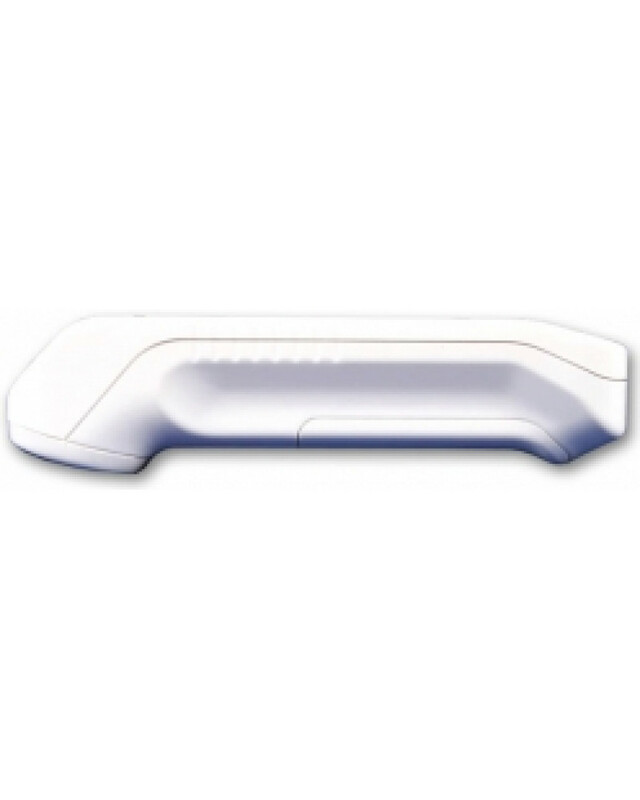 The device alleviates inflammation edema and promotes healing of wounds, fractures and burns. 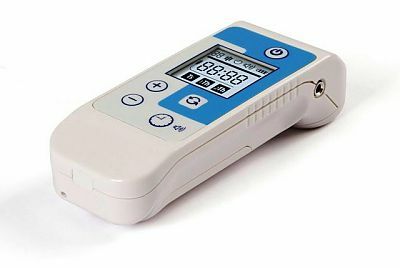 The 2010 model has a compact and ergonomic body, a large informative LCD, a countdown timer, extra therapeutic frequency of 140 Hz and, more importantly, a plug connector for connection of remote electrodes. The DENAS device exposes in two modes: Therapeutic ("Therapy 1", 77 Hz, and "Therapy 2", 140 Hz) and "Test". The "Test" mode should be used in cases of expected physical or brainwork, physical and mental strain, and for prevention of colds during epidemics. A therapeutic frequency of 77 Hz is applied to the direct projection of the complaint and segmental areas. An effect appears in 15-30 minutes and lasts for 1-1.5 hours and even longer. Indications: Functional disorders and pain syndromes of internal diseases and during a postoperative period. A therapeutic frequency of 140 Hz is applied to the direct projection of a complaint. An effect appears in the first minutes of treatment and lasts from several minutes to an hour. 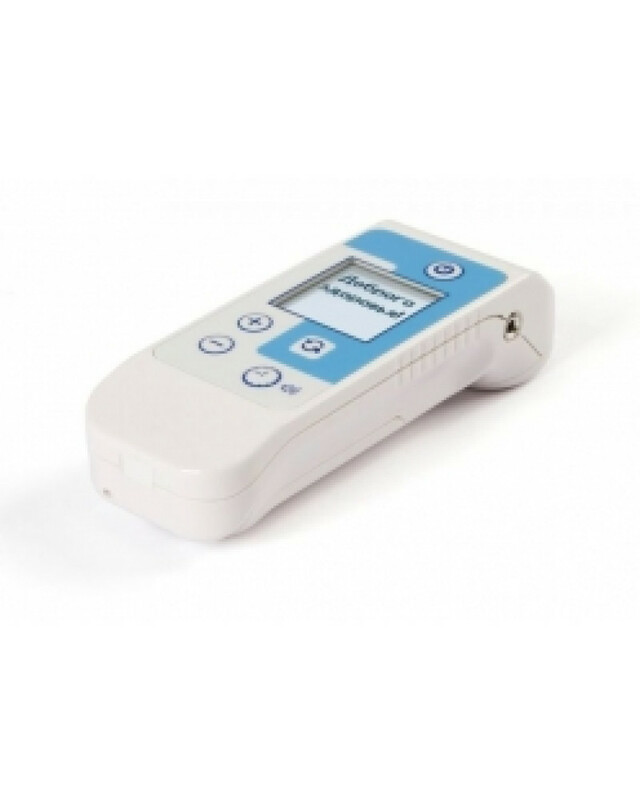 To enhance a curative effect, exposure of the device may be continued at the lower frequency.